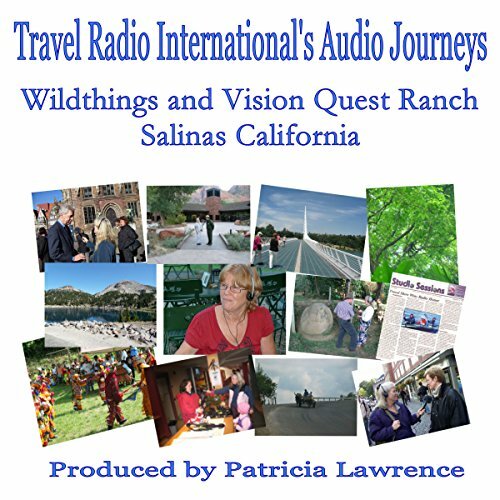 Wildthings and Vision Quest Ranch is home to elephants, tigers, and other wild animals from around the world. Guests can get up close and interact with and care for some of the animals. Patricia Lawrence is exploring Wildthings with foundering president Charlie Sammut.